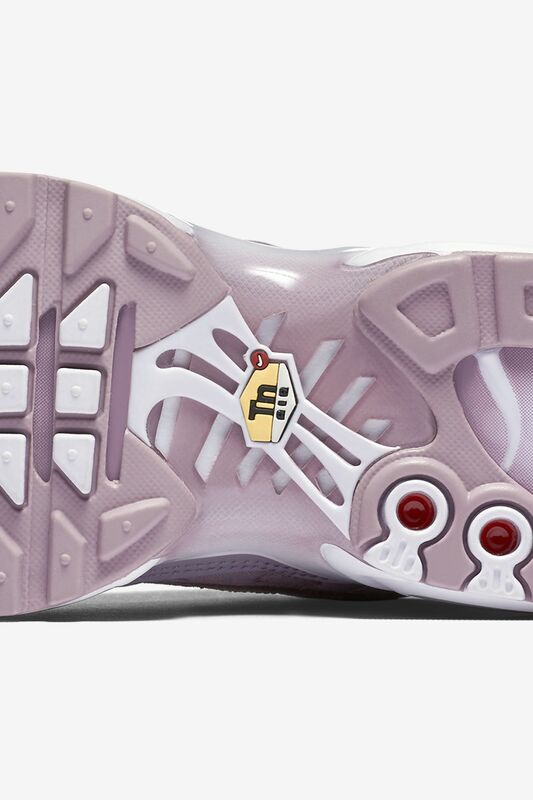 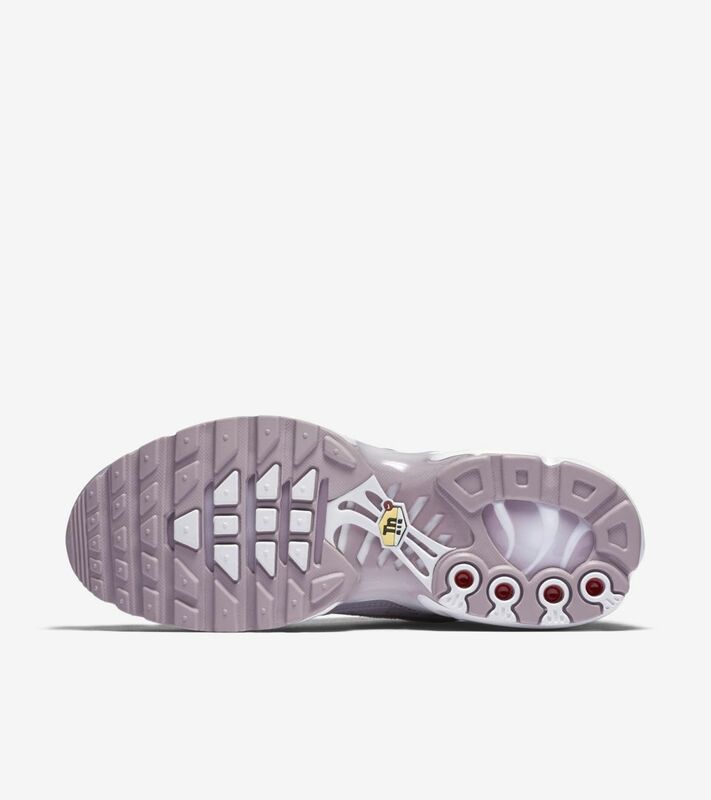 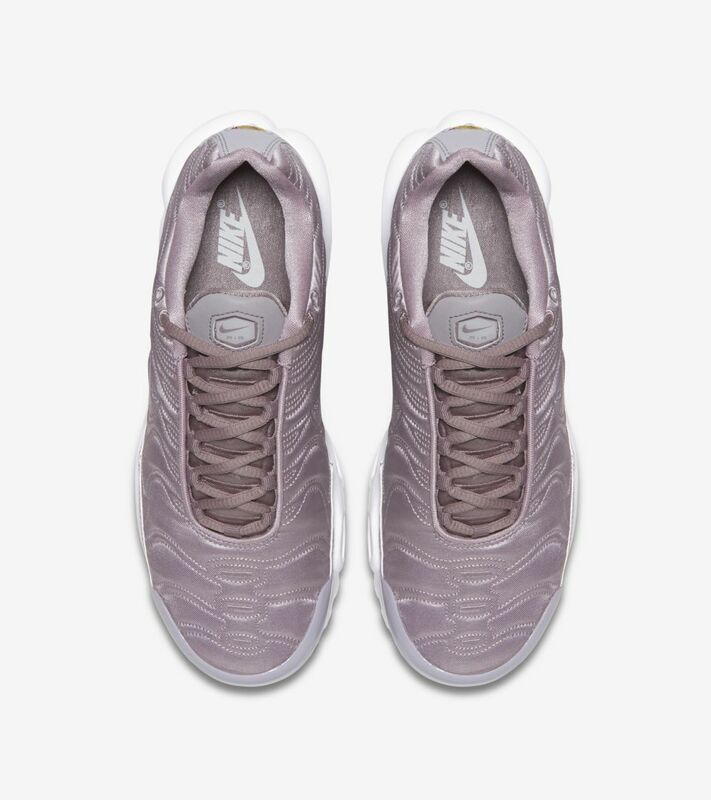 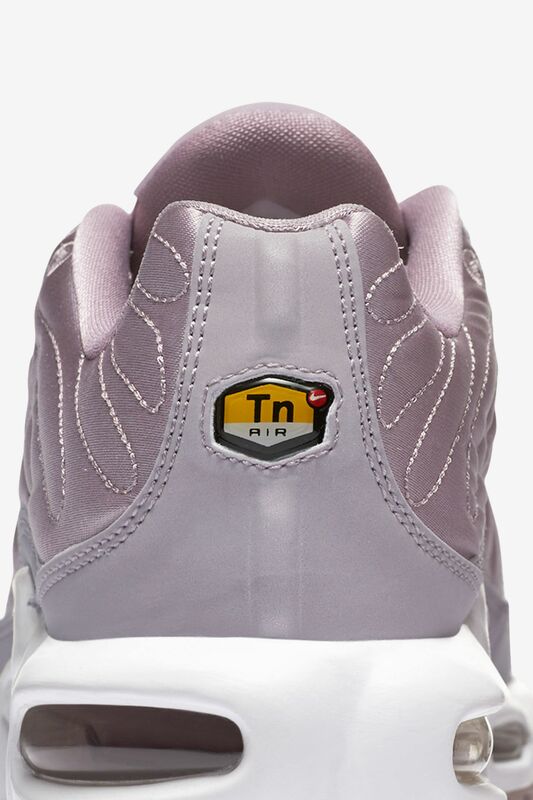 1998 marked the debut of Tuned Air cushioning. 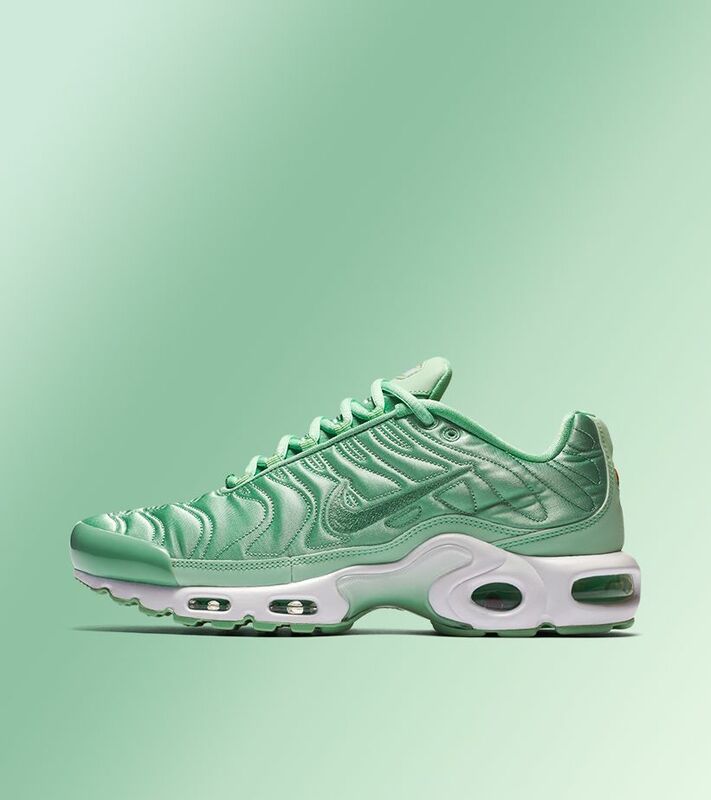 With it came the now-legendary Air Max Plus, a silhouette that quickly transcended its original purpose to become a cultural icon. 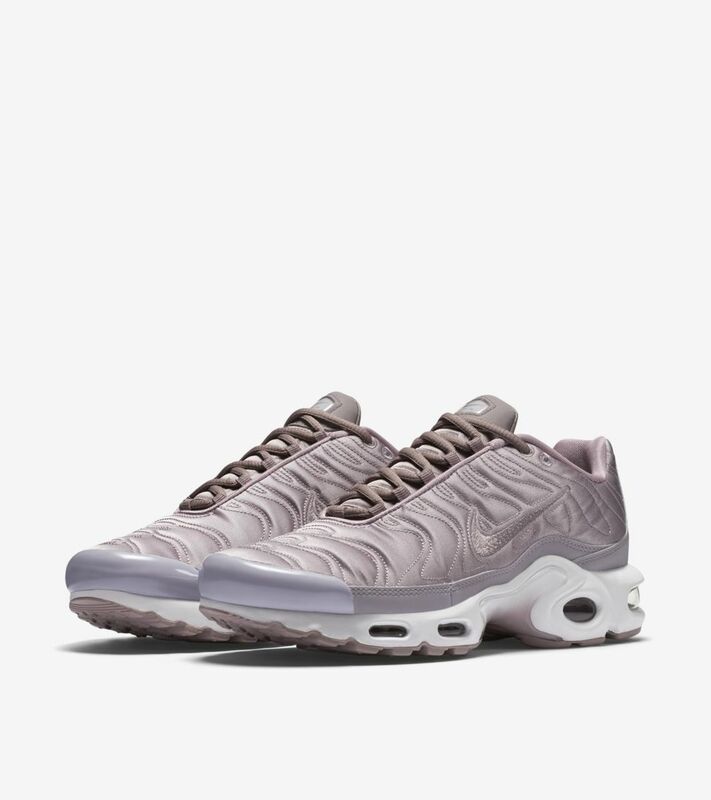 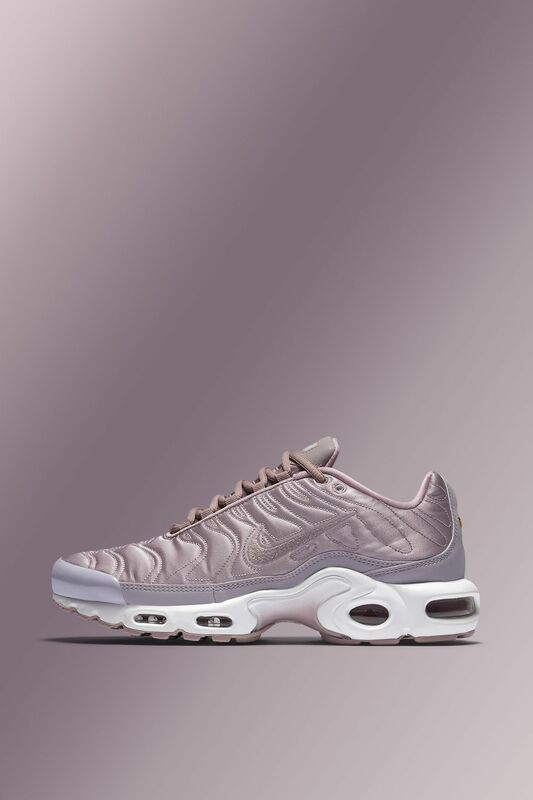 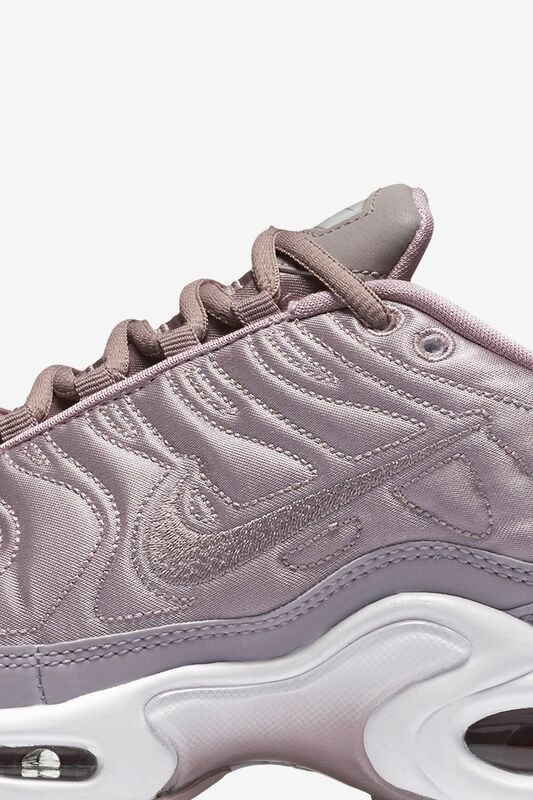 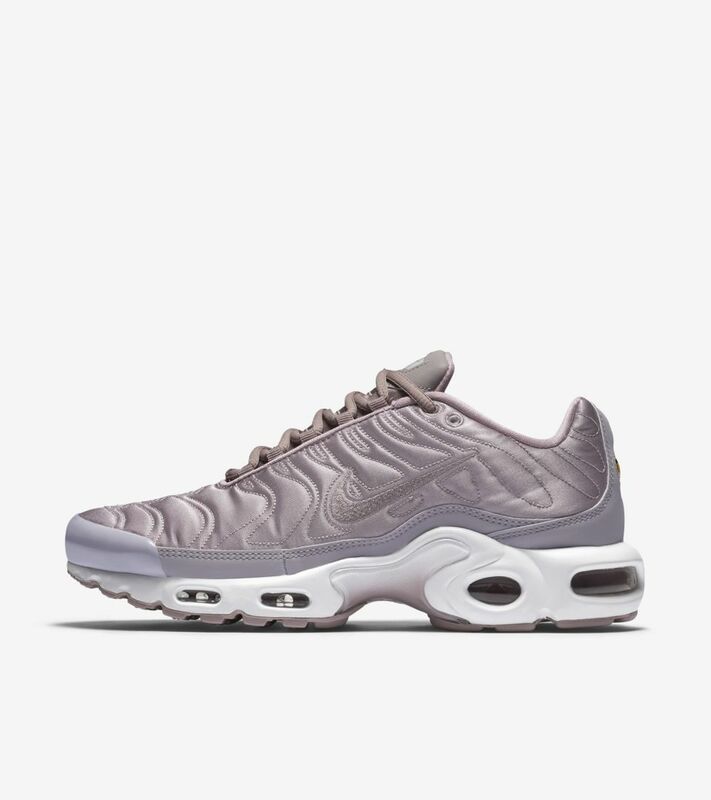 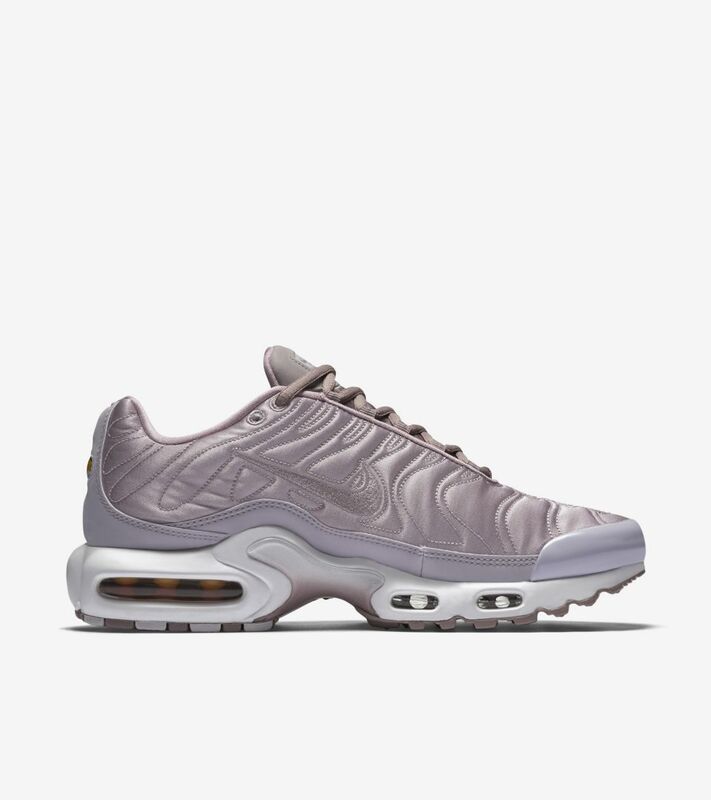 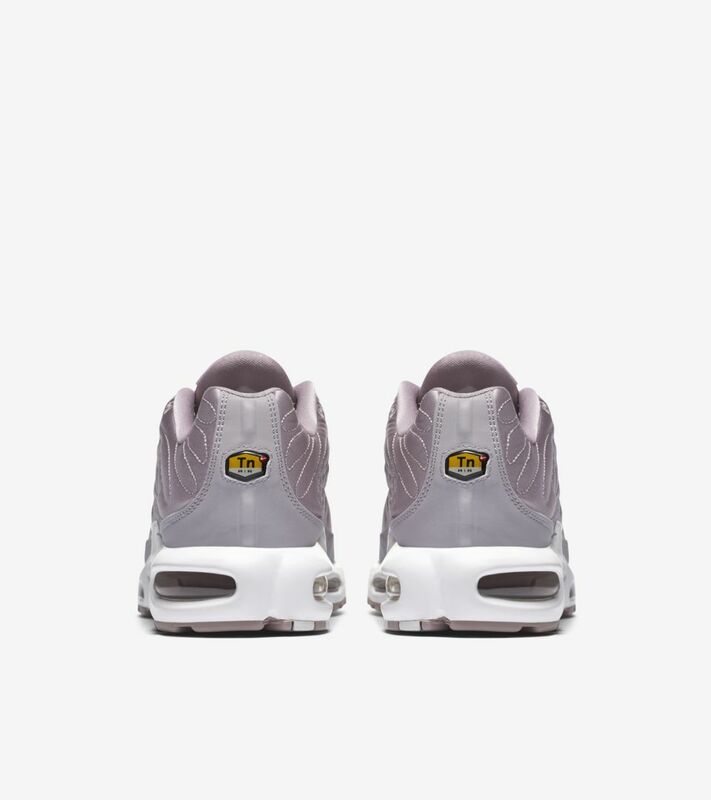 Nearly two decades later, the Air Max Plus is back for women in a summer-friendly finish.